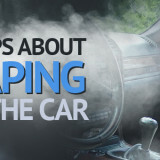 The experience you enjoy from vaping is dependent upon several factors including the e-liquid you choose. It’s important to emphasize on choosing a high quality e-liquid and the right flavor so as to satisfy your needs. 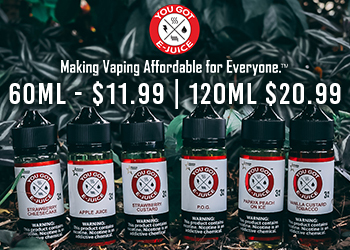 With many liquids in the market, it could appear impossible to make the perfect choice, but when you take your time to learn about each of them, you will easily locate the best e-liquid for your needs. 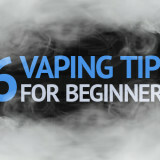 Here are some of the factors you should consider when choosing e-liquids for your vaporizer. 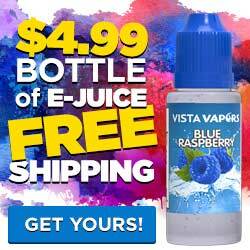 The first item you will put into consideration when choosing an e-liquid is the flavor. This is what will keep you going when vaping and it will define your taste. Choosing the right flavor could help you enjoy a better experience vaping, so you should strive to make the best choice in this case. 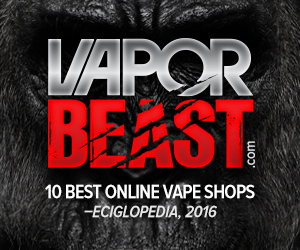 If you live in the USA, you can search for the best e-liquid brands in USA on the internet to see what suggestions come up. You will probably be served a list of major brands in the industry from which you can pick what you find ideal for your needs. The best part about e-liquids is that they come in many flavors and you can find what you like easily. 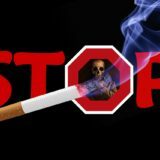 People transitioning from smoking will prefer tobacco blends that match the flavor of cigarettes. 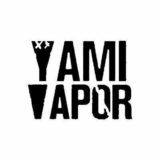 E-liquid manufacturers understand the needs of different groups of people and that is why they are making almost every flavor you can find. There are food blends, fruit blends, and also mixed blends, so when it comes to choosing the right flavor it is about what satisfies you. You have many options and you will most probably find your perfect blend with ease. After you have selected the right blend, the next step is to choose the perfect nicotine strength. 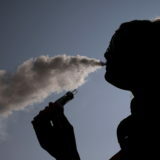 If you are a beginner who was not a smoker previously, you should probably stay away from e-liquids that contain nicotine. 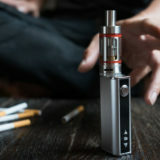 Almost all e-liquids in the market offer you two options to choose between those with nicotine and those that don’t have nicotine. Nicotine is added to e-liquids in different concentrations and this will affect your experience when vaping. For light smokers, 6mg and below is the recommended amount of nicotine that you should go for. Medium smokers will do well with 9 mg to 16 mg, so if you consume half a pack daily this is right for you. Heavy smokers will find 18mg to 36mg suitable. Why is choosing the right nicotine strength important? Well, too little concentration will trigger you to vape more to compensate, and adding too much may lead to headaches. Probably you are wondering what PG and VG stand for. These are basically abbreviations for Propylene Glycol and Vegetable Glycerol. 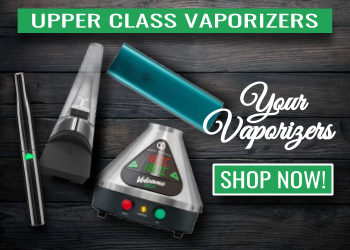 Choosing an e-liquid with PG means you will get more flavor, but you will also have to endure weak vapor VG is a bit viscous and tastes slightly sweeter, which helps to mute the flavor of the e-liquid somewhat, but with this you will get massive vapor clouds. You can also use a combination of both for an optimized experience. The trick is to choose the right ratio depending on what you want to achieve. For example, the most common VG to PG ratio is 60:40 and users report good results. However, people who are allergic to PG may suffer itching or getting breathing problems, so it’s advisable in such a case to use pure VG blends, or if you would like to mix the ration should contain at least 80% VG and some little amount of PG. 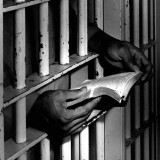 You will not find the right e-liquid through reading about the experiences of others. Everyone is unique and what is working for someone else will not work in your case. That is why you need to actively experiment to know which e-liquids are right for you. Try out different flavors until you land the perfect that satisfies you. Mix ratios of PG and VG to find out what would satisfy you best without abusing the whole experience. 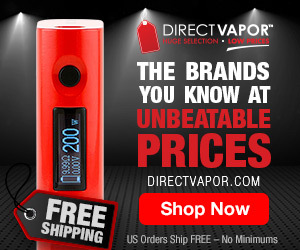 Vaping is an experience that includes choosing the right vaporizer and e-liquid. These are the tools that will determine your experience and you must note that people are different and what satisfies one person will not satisfy you. Check that you have chosen the right concentration of nicotine for the best experience, and also consider choosing a flavor you like. Experiment with different liquids to discover what works for you.